WSU has decades of experience bringing education to a worldwide audience. Now your organization can tap into the expertise and technical competence that makes WSU a top-ranked research university. Understanding is the key to advancement. Our first step is to understand the needs of our clients. This is accomplished through direct, in-depth conversation. We will work with your Learning & Development specialists and HR managers to determine how a partnership with WSU can benefit your company’s training and educational needs. We know a lot about education, and you know a lot about your business. Our goal is to customize content for the unique needs of your organization, bringing together the expertise of WSU research faculty with cutting edge teaching and learning practices to meet your employee development goals. If you’d like to update your current training programs utilizing the latest technologies and most advanced educational practices, contact our Director of Program and Partner Development, Kelly Newell. Or visit the Online Degrees and Certificates website to see examples of the great programs we currently offer. Every business is different. Every solution should be unique. Our team at WSU can create custom education, professional development, and training programs specifically designed for your company and employees—and we can offer them either online or on-site or a combination of both! Just let us know what you’re looking for. Our existing collection of online degrees and certificates can fill your company’s skill gaps instantly, while putting your employees on track to completing a degree program that will advance their career. Consider WSU as your preferred provider for fully accredited online degrees. The Carson College of Business at WSU offers nationally ranked online MBA and EMBA programs and credit certificates. 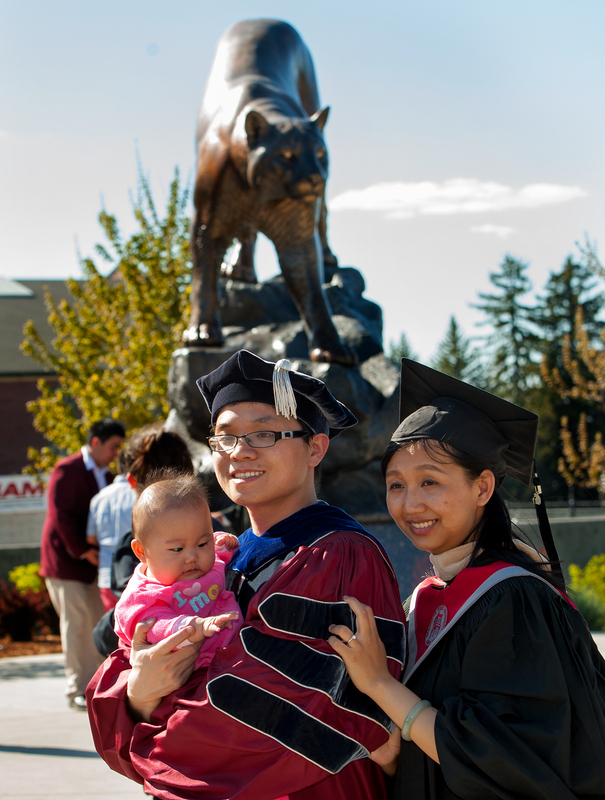 For more information about all WSU graduate programs, click here. WSU offers a number of certificate programs, conferences and webinars dedicated to continuing and professional education. Please check skills.wsu.edu and extension.wsu.edu, and if you can’t find what you’re looking for, contact us and we’ll be happy to create a customized program for you.